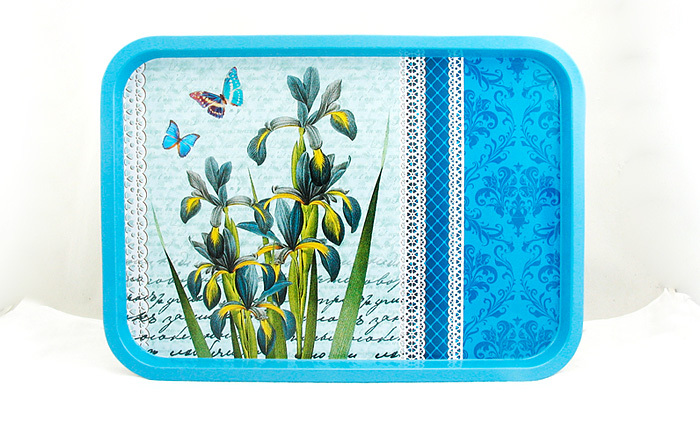 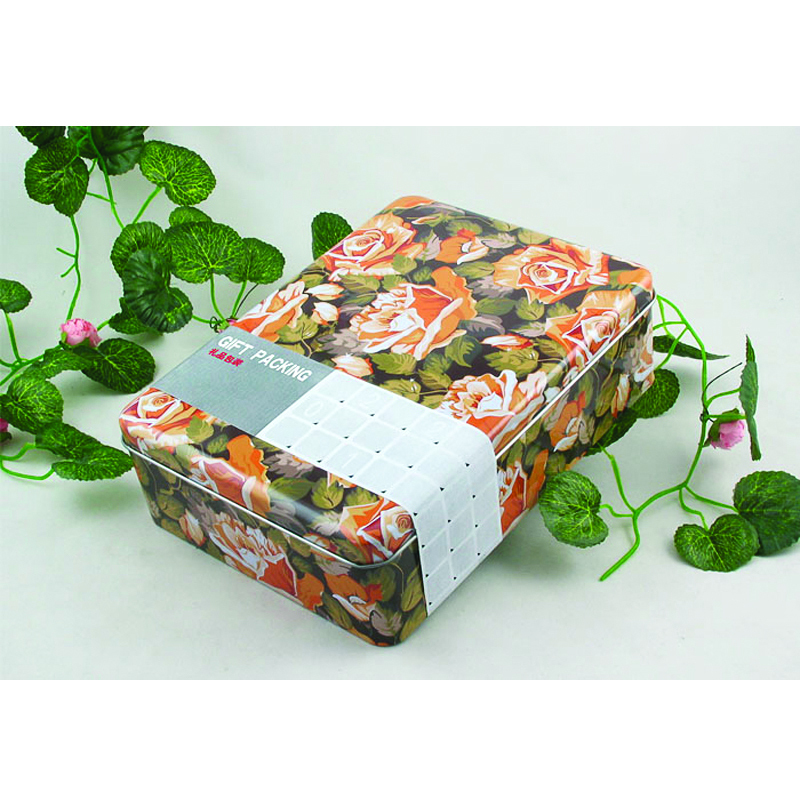 Current location: HomeNews Center » FAQ » Do you supply stock tin boxes ? 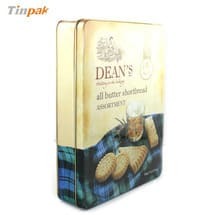 Do you supply stock tin boxes ? 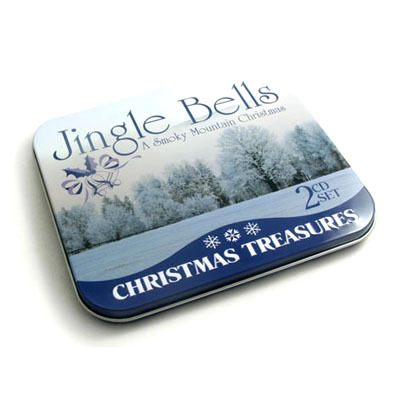 Our custom tin box quantities start at just 5000 pieces. 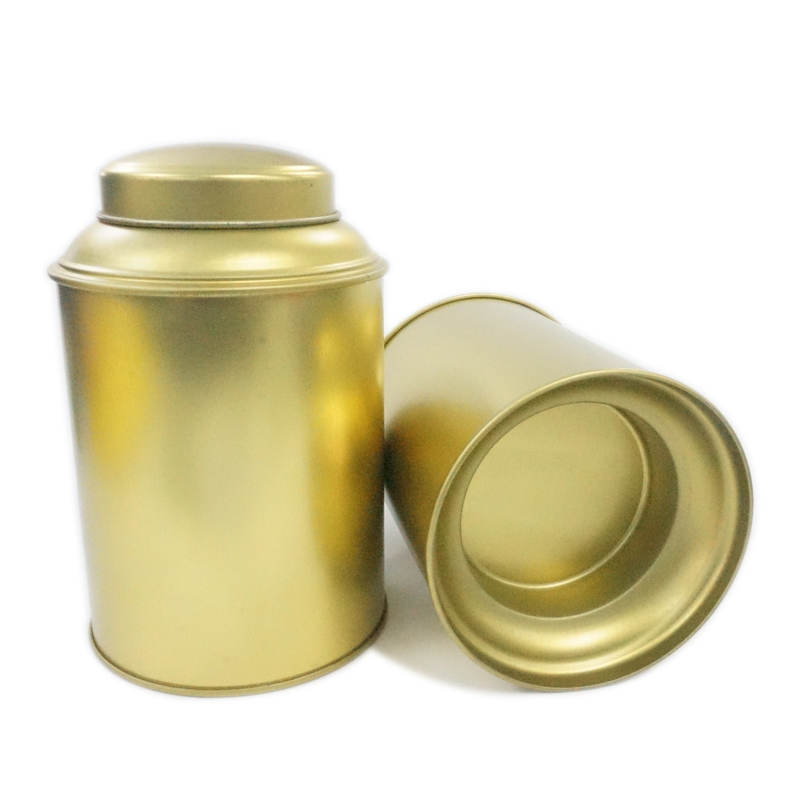 We do not carry stock tin boxes,we specialize in custom tins orders only. 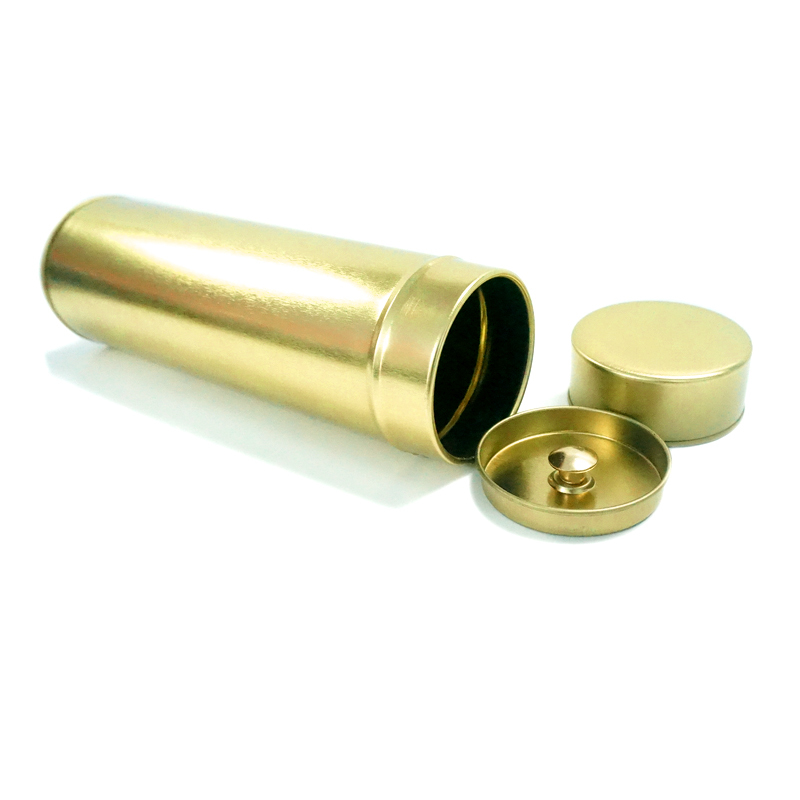 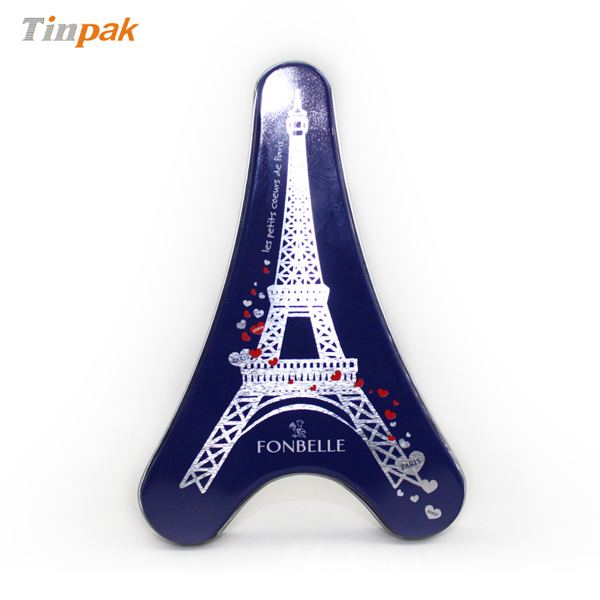 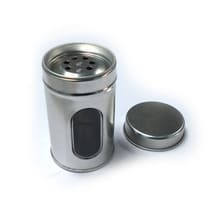 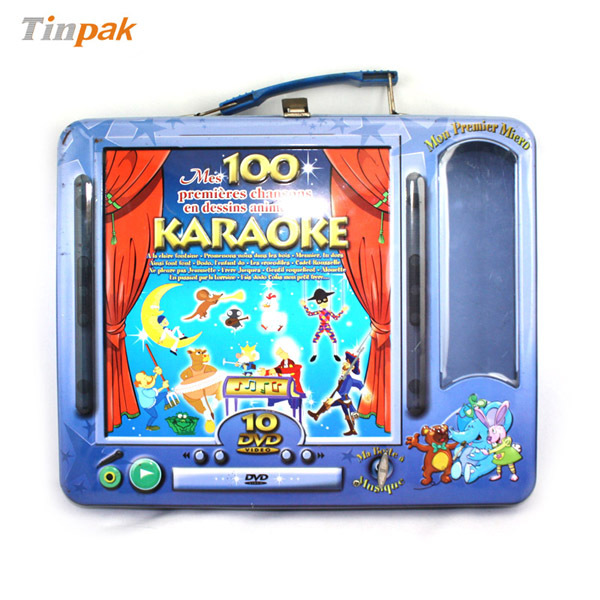 The custom tins will be better for you product sales and promotion. 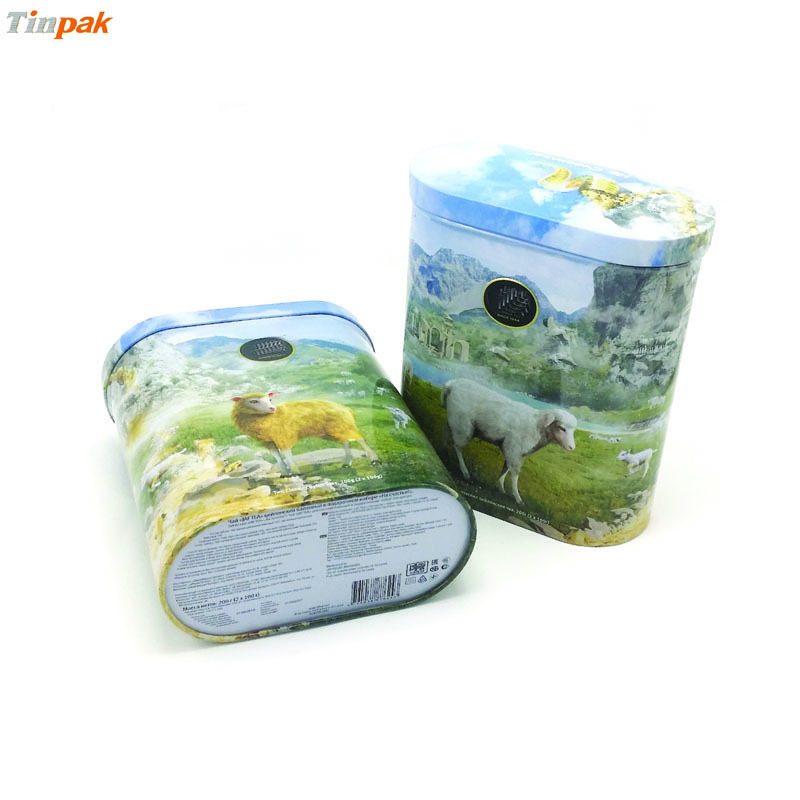 Previous page：Next page： Why should you choose Tinpak tin boxes ?